San Francisco writer Carol (CJ) Verburg is an award-winning playwright and theater director and the author of best-selling books in international literature and science (Ourselves Among Others, The Environmental Predicament), a memoir, and two mystery series. For her editorial work, see her LinkedIn profile. A friend and neighbor of the late artist Edward Gorey, Verburg produced and assistant-directed most of his twenty-odd original plays and “entertainments” on Cape Cod. Edward Gorey On Stage is her multimedia memoir about their theatrical escapades, including rare drawings, photos, film clips, and music. Her Edgar Rowdey Cape Cod Mystery series (starting with Croaked and Zapped) originated as one of their frequent idées du jour over lunch. When Gorey died before they could pursue it, she gave one of his unused acronymic pseudonyms to the books’ reluctant sleuth. Verburg’s Cory Goodwin mysteries had two inspirations: her admiration for Rex Stout’s Nero Wolfe mysteries, and her publishing career in San Francisco and Boston. The series’ narrator is the journalist daughter of Stout’s detective Archie Goodwin. Silent Night Violent Night plunges Cory into the noir side of publishing at a Mount Holyoke College friend’s posh holiday party. In Another Number for the Road, she heads for France to cover an upscale goodwill exchange and becomes entangled with an ex-rock star she interviewed at a protest march twenty years ago. 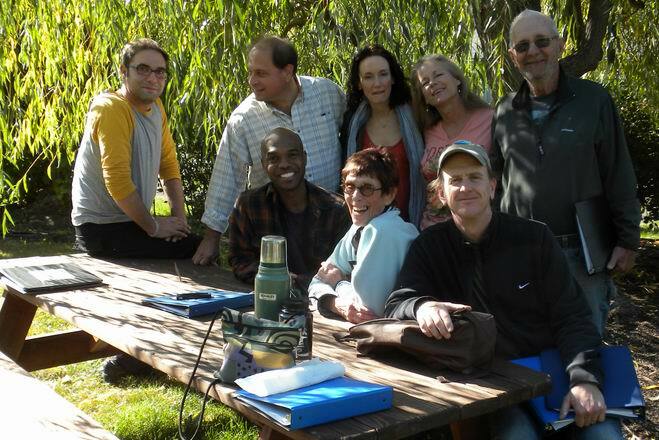 Rehearsal heaven: October in Ashland at director Lenny Neimark’s picnic table. 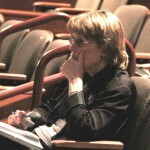 Spin, or Twilight of the Bohemians was a winner of the Ashland New Plays Festival (Oct. 2011) and Centenary Stage Company’s Women Playwrights Series (April 2012). When Pulitzer laureate Jerome Hart drops dead onstage, what will become of his Cape Cod farmhouse, his five cats, and his unofficial lifelong partner, Mimi Locke? Read about Spin and the ANPF in the Ashland Daily Tidings. 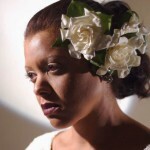 Lady Day in Love, at San Francisco’s Fellowship Theatre Guild (summer 2006), starred local and international jazz diva Kim Nalley as Billie Holiday, with Lady Sunrise, Ed Gillies, and T. Hall. 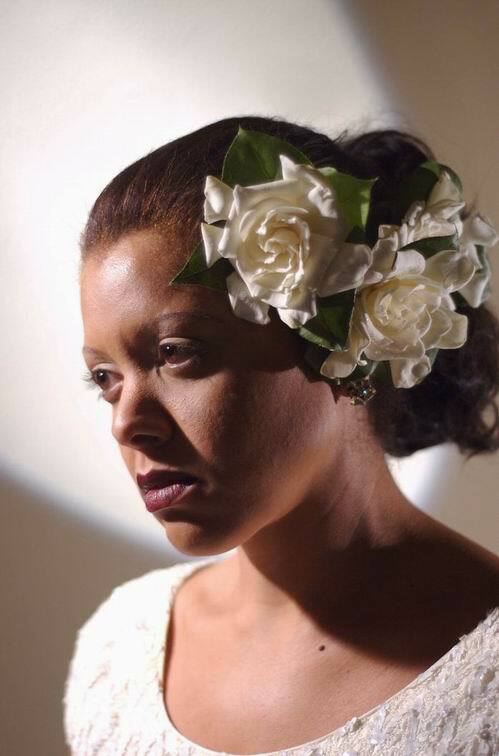 Created for and with the Black Theatre Ensemble of Cape Cod, Lady Day in Love was originally staged at Theater on the Bay in Bourne as part of a regional Women’s Month theater festival and moved to The Heron Bistro in Sandwich. The Abduction was a winner of the Utah Shakespearean Festival’s 2001 Plays in Progress series. 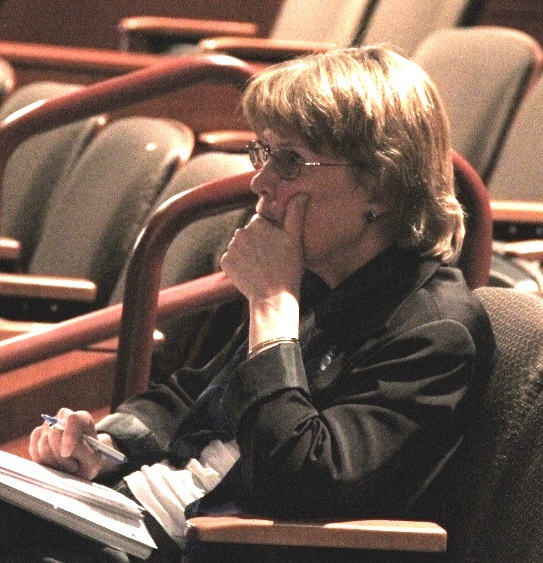 Written as part of the Provincetown Theatre Company’s Playwrights’ Workshop (now Lab), of which Verburg was a founding member and later head, it was first produced at Theater on the Bay in Bourne. 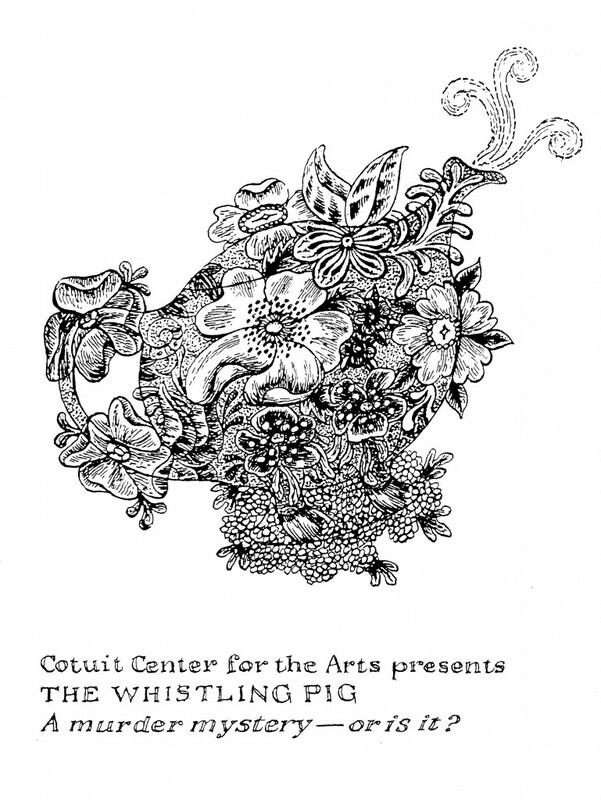 The Whistling Pig debuted at the Cotuit Center for the Arts in Cotuit, MA, after winning a 1999 Jane Chambers Honorable Mention Award. This all-female murder mystery (or is it?) was directed by P.J. McKey, with a poster and program designed by Edward Gorey, who also supplied the title. Shooting Stars, set in the heyday of Boston Celtics legend Larry Bird, was performed as a staged reading at the Barnstable Comedy Club and at the Studio at Boston’s Huntington Theatre. CJ Verburg’s plays in progress include Mice (based on Daniel J. Kevles’s revelatory book The Baltimore Case), After the Gold Rush (San Francisco’s 1856 Vigilance Committee; staged reading, Magic Theatre), and On Fire (the passionate discovery of science and love by Voltaire and the Marquise du Chatelet). In 2019, look for her story “Birdbrain” in Sisters In Crime NorCal’s anthology Fault Lines, and her story “Scandal at the Savoy: The Monocle Murder” in Sherlock Holmes Mystery Magazine. She’s currently working on Scalped, or The Toastrack Enigma: An Edgar Rowdey Cape Cod Mystery and Gaudi Knight: A Cory Goodwin Mystery.